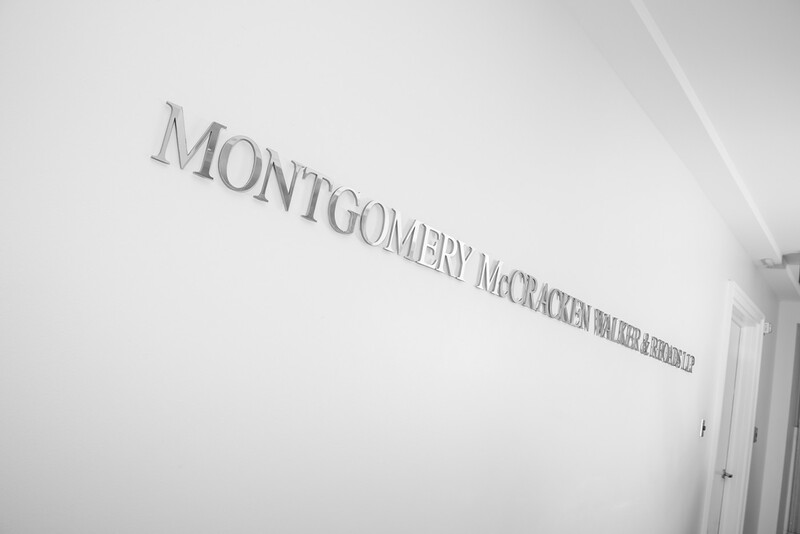 Giving back to the community has always been an important part of the culture at Montgomery McCracken. The firm has a long history of service to the community. Our philosophy of community service is reflected in our extensive and diverse civic leadership, volunteerism and pro bono service and contributions. Our lawyers provide significant pro bono legal services to a number of local, regional and state nonprofit entities, civic and educational organizations, and religious institutions. Over the years, the firm’s lawyers have served as board members or officers in a multitude of these and other civic and charitable organizations. The firm is proud of its long-standing commitment to supporting worthy endeavors locally, regionally and internationally.